For many cultures around the world, nuts have been a treasured food source. But at the height of the low-fat craze, nutritionists viewed these age old foods with great suspicion. In the 1980s and 1990s, the prevailing wisdom was that eating something so rich and calorically dense would surely hurt your heart, raise your cholesterol, and pack on the pounds. Cashews and walnuts were to be eaten sparingly, and notoriously fatty macademias and coconuts became forbidden foods. Since the low fat trend has faded, nuts have reclaimed their reputation as a great snack. They’re loaded with nutrition, and you don’t need much to feel satisfied. True, some nuts are more than 80 percent fat, but these foods are also the best plant sources of heart healthy Omega 3 fatty acids. Nutrition experts recommend one ounce of nuts at least five times a week to lower risk of cardiovascular disease and type 2 diabetes. In addition to healthy fats and protein, nuts provide vitamin E, fiber, and cholesterol reducing plant sterols. But to a growing number of children and adults, nuts can actually be dangerous. Tree nuts have become the most common and fastest growing food allergens in the population today. Why has the number of children suffering from tree nut allergies grown over five fold since 1998? There are a few theories, but no one knows for sure. Symptoms can be mild to severe and sometimes fatal. Nuts are literally the reproductive organs of a tree. They carry the biological essence necessary to create the next generation of trees, and have provided sustenance for generations of humans as well. The uncanny resemblance between the walnut and brain has been noted for ages. Modern insights make the case for an even stronger connection. Eating walnuts has been shown to significantly increase blood levels of melatonin: a hormone produced by the pituitary gland. Melatonin regulates the sleep-wake cycle, and may guard against brain disorders such as Parkinson’s and Alzheimer’s disease. 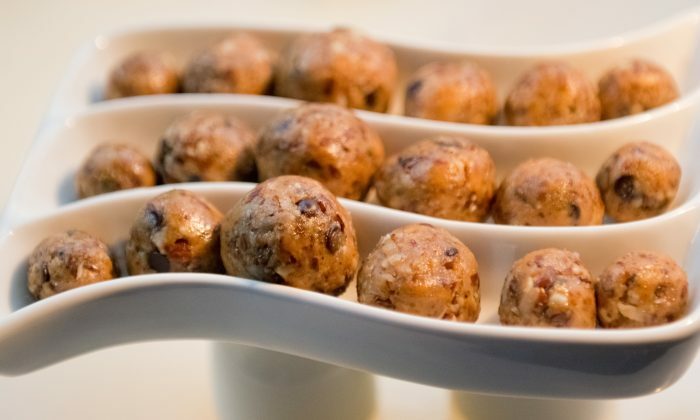 By virtue of melatonin, regular walnut consumption may help with insomnia, seasonal affective disorder, or neural inflammation without the concern of side effects that can occur with melatonin supplements. Walnuts are prized for their high concentrations of Omega 3s, which not only benefits brain health, but also protects against cardiovascular disease and arrhythmia. The most commonly eaten walnut, Juglans regia, hails from the mountainous regions of central Asia, where vast walnut forests still stand. The black walnut, Juglans nigra, is a North American native that, although edible, is used more for its wood than its nuts. 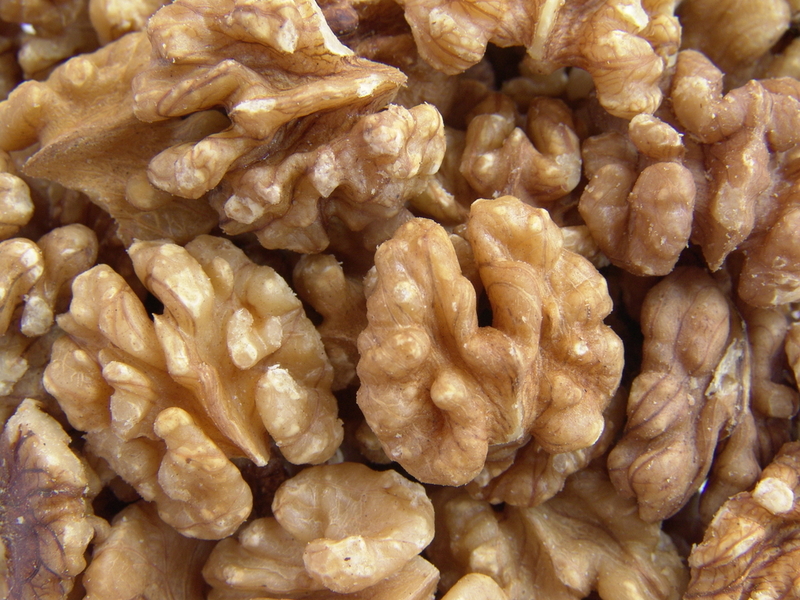 Walnut is primarily known as a food, but the tree has various applications as a medicine. The unripe hulls of the black walnut are used in American folk medicine for parasites, constipation, and gallbladder problems. 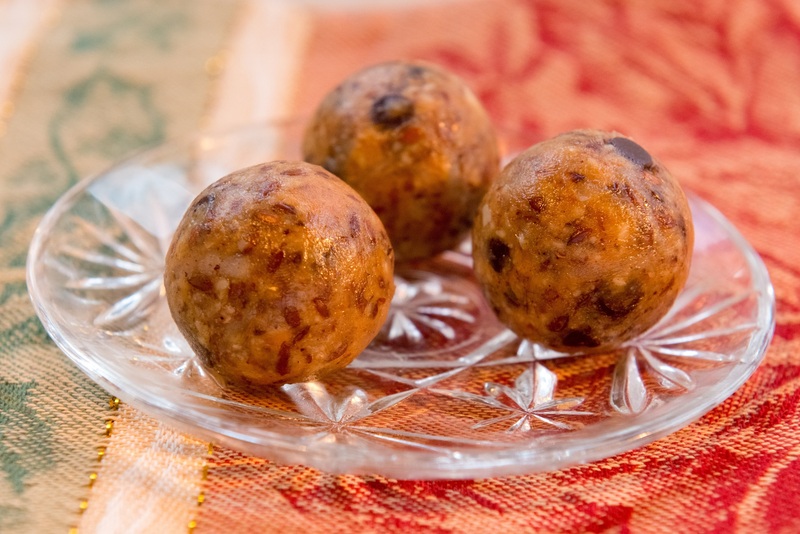 In Chinese medicine, walnut benefits the lungs, intestines, and kidneys. It is used for cough, constipation, and impotence. For the first pecan cultivars, the Algonquin Indians, the nut was major a food source. Tribes used it as a remedy for skin and lung problems, and in a fermented drink called Powochicora. 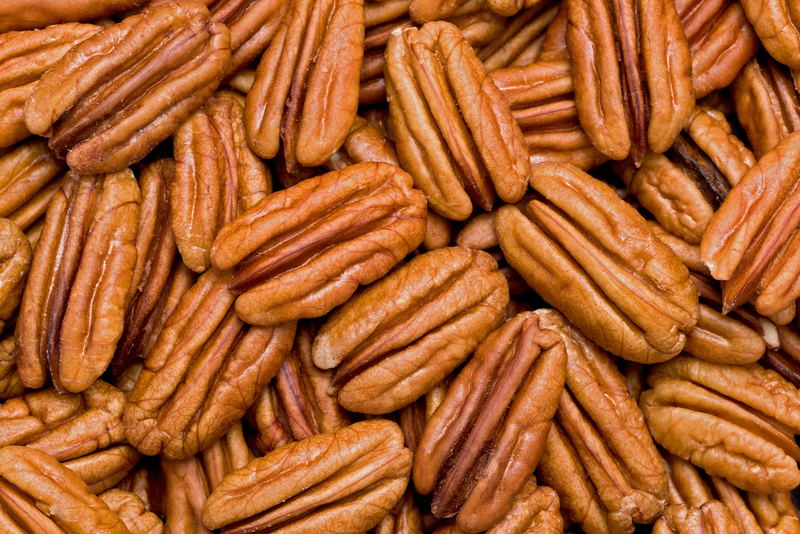 Pecan has a lobed shape similar to the walnut, but with a sweeter taste and softer texture. Pecans have slightly more fat than walnuts, but less Omega 3s. Both nuts are good sources of copper, a trace metal necessary for strong bones and immune function. Due to obstacles beyond a hard shell, many trees bear nuts that, although edible, lack mass appeal. Ginkgo nuts stink. The oak nut (known as an acorn) has a bitter skin that is difficult to remove. Until a reliable processing method was developed in the 1920s, cashews were unknown to most of the world. 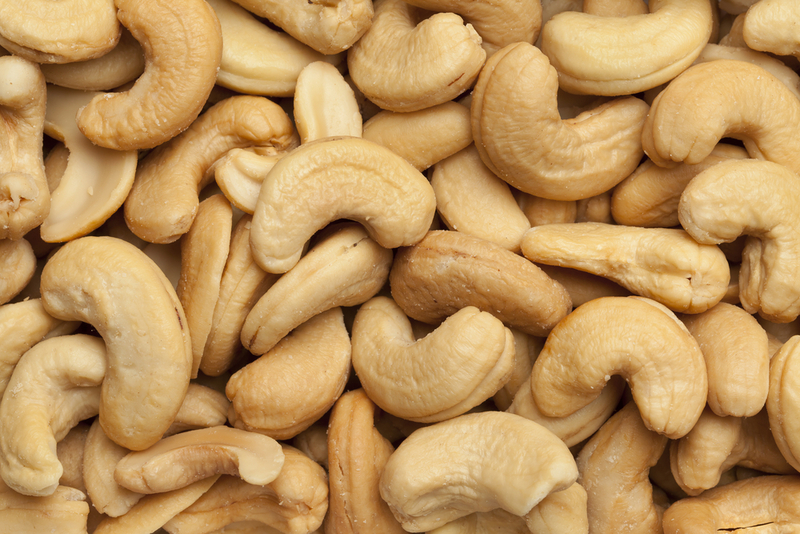 Botanically related to poison ivy and poison oak, cashews have a caustic shell which can raise blisters on the skin. For this reason cashews are always sold with the shell removed. Although cashews have a rich flavor, they contain less fat than any other nut. They are, however, high in fiber, magnesium, iron, and copper. They make a fine addition to a vegetable stir fry. Pistachios are a drought tolerant relative of the cashew. They are listed in the Old Testament, along with honey, almonds and myrrh as the best the land of Egypt had to offer. 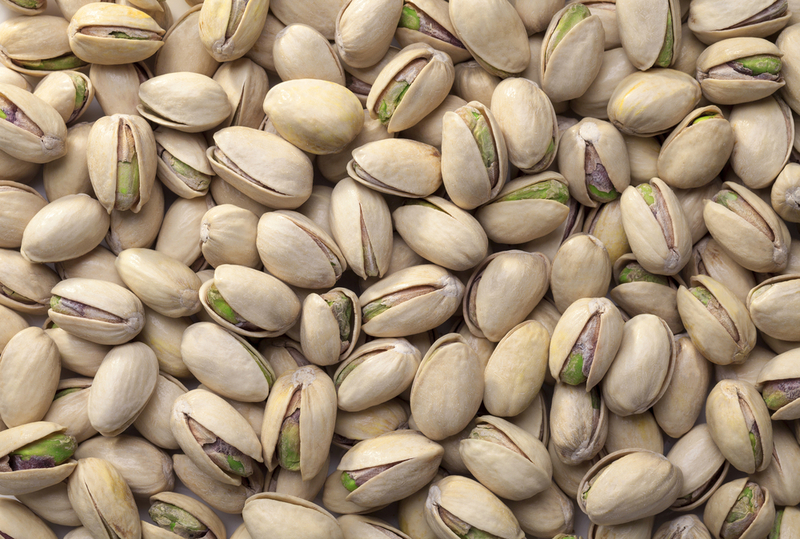 Pistachios have many of the same heart and blood sugar balancing benefits of other nuts, but with the addition of antioxidants lutein and zeaxanthin for eye health. The creamy, high calorie Brazil nut has been a big part of the diet of Native Amazonian tribes for centuries. 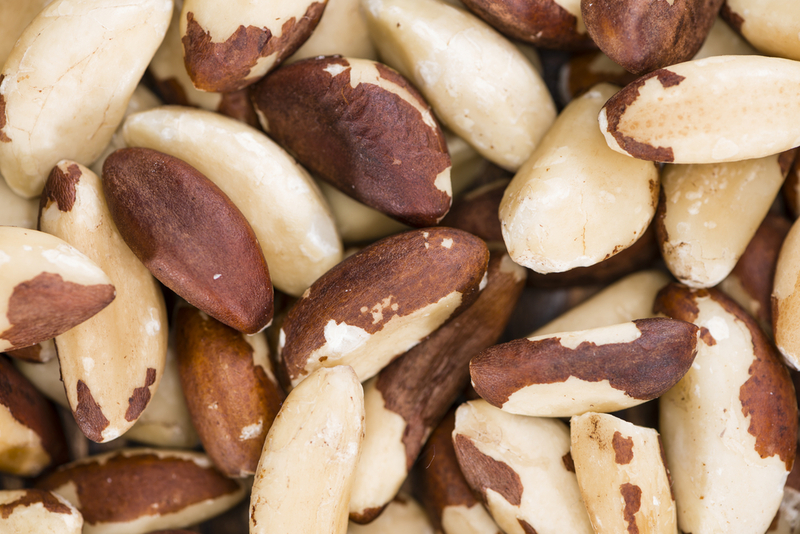 Brazil nuts are exceptionally high in selenium—a mineral necessary for nutrient absorption. Conditions linked to selenium deficiency include inflammatory gut diseases such as Crohn’s, and a low functioning thyroid. A 2008 study from the American Journal of Clinical Nutrition found that just two Brazil nuts a day were enough to effectively boost selenium levels. Almond is the most auspicious of nuts. Due to numerous Biblical references, and the almond tree’s early spring blooms, this nut has come to symbolize hope and rebirth. To the ancient Romans, almonds represented fertility. The Chinese eat almond cookies for the New Year to ensure good fortune. Almonds come in both sweet and bitter varieties, and are closely related to the peach and apricot. 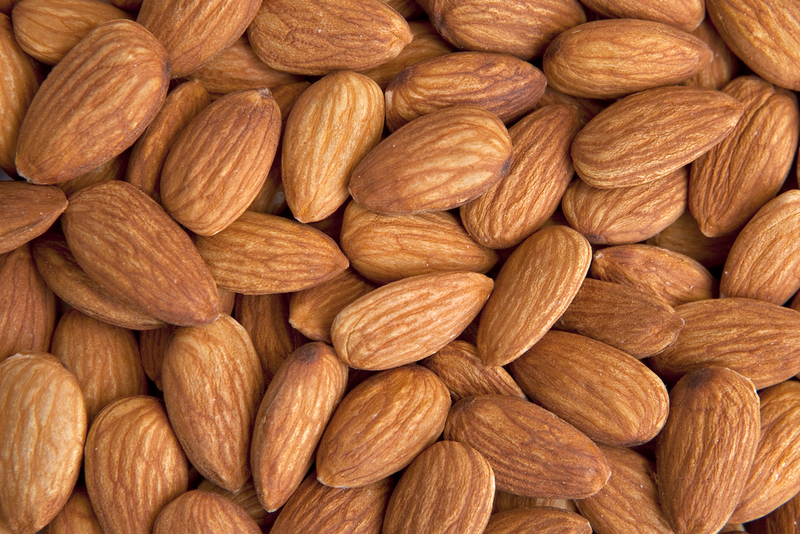 Sweet almonds are mostly reserved for eating, while the bitter almonds tend more toward medicine. In traditional Chinese medicine, an aromatic almond known as xing ren is often used to treat stagnant lung qi. Xing ren appears in herbal formulas for asthma, coughs, and chronic bronchitis. Almonds have high levels of potassium, magnesium, and vitamin E. A 2003 study from the International Journal of Obesity showed that daily almond consumption helped facilitate weight loss. In the interest of taste and crunch, dry roasted nuts are preferred. But if you wish to preserve the heat sensitive Omega 3s, raw is the way to go. If stored properly, nuts can last about a year—pine nuts, about three months. Because polyunsaturated fats degrade quickly, nut refrigeration is a must. Once delicate nut oils oxidize and turn rancid—characterized by a stale and sometimes sour odor reminiscent of oil based paint— throw them out. Spoiled oils do the body more harm than good. This recipe is basically a gluten- and dairy-free chocolate chip cookie. It works with any combination of nuts and seeds you might have on hand, raw or roasted. If you use salted nuts, be sure to reduce the salt in the recipe. 1. Course grind nuts, about a half cup at a time in a blender. 3. Stir in peanut butter or tahini, honey, hemp or flax seed oil and chocolate chips. Combine to a uniform mixture. Use two spoons to break up areas of solid nut butter. 4. Form into one inch balls. Store in Tupperware and chill for at least two hours before serving. Keep refrigerated. Which nut might work best, though–almonds, Brazil nuts, cashews, hazelnuts, macadamias, peanuts, pecans, pine nuts, pistachios, or walnuts? Raw treats aren't as hard to make as you might think. When buying nuts, the prescription is simple: buy ‘em raw, unroasted, unsalted and organic to get the most benefit.